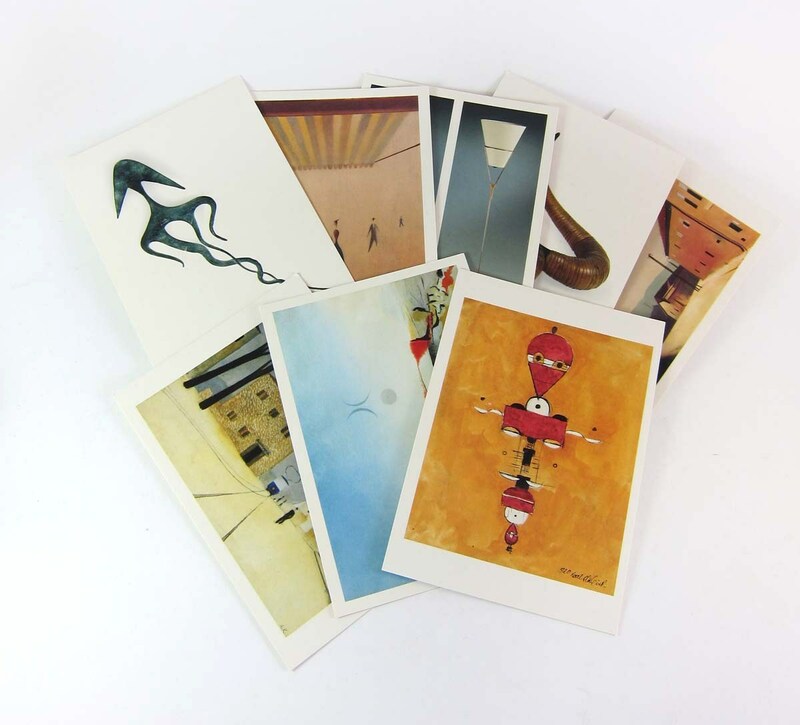 Vintage Spotlight: Carl Aubock Collection! 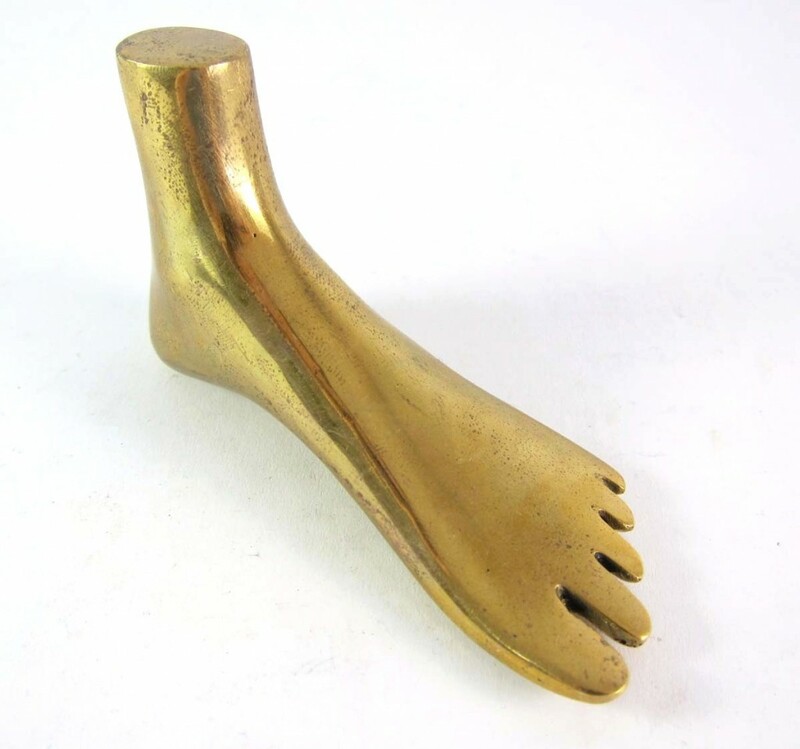 I’ve been lusting over Carl Auboeck’s brass hand and foot paperweights ever since I found out about Viennese Brass. Finally, I couldn’t wait any longer so I decided to go on a hunt for them. The foot was purchased at Hagenauer Gallery (if you want ANYTHING they have it!) 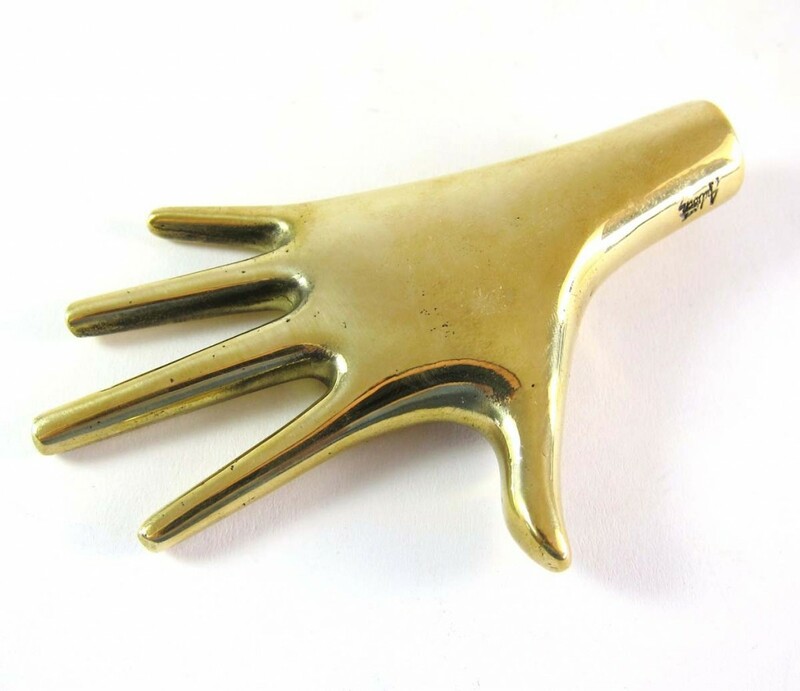 and the hand was purchased directly from Werkstaette Carl Auboeck. 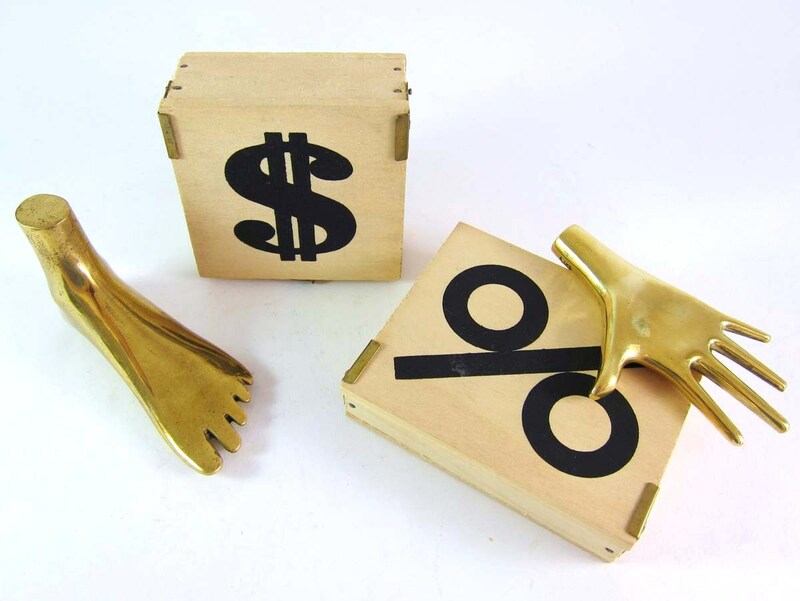 Funny thing happened… when the hand arrived it came in an AWESOME wooden box with a percentage sign on it. So I emailed and asked if the boxes came with everything and if there were more designs. Turns out the boxes are old-stock and they have a bunch of different patterns and sizes sitting in the back. So I decided to grab a few! 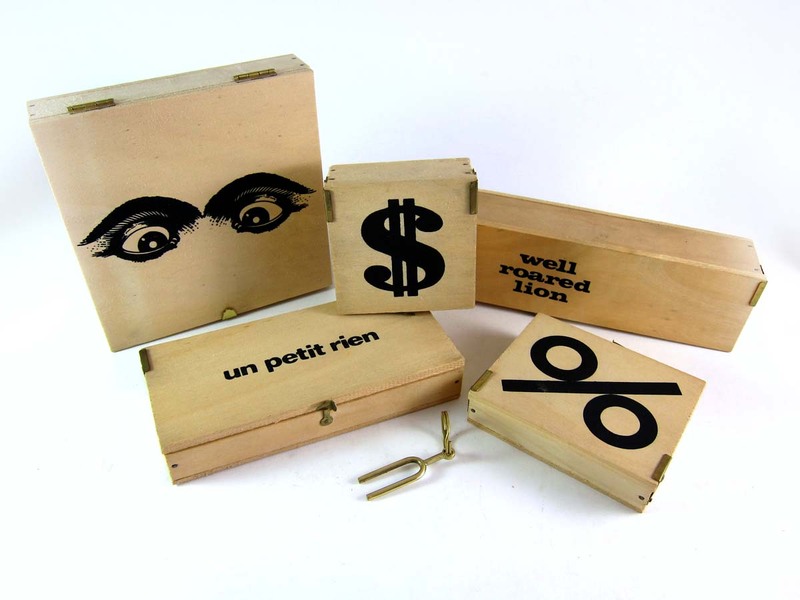 Check out the boxes below, along with art-postcards of Auboeck’s work and the little surprise keychain that came with! ← Vintage Spotlight: UPDATE – More Walter Bosse Brass and Display Case! alyssa ,what a nice post!